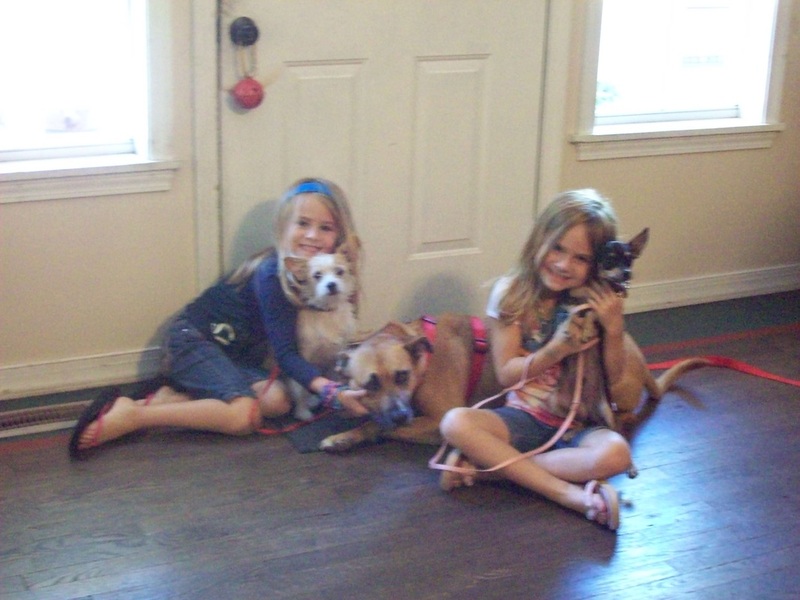 Your Veterinarian in Fayetteville, Springdale and all Surrounding areas of Northwest Arkansas. 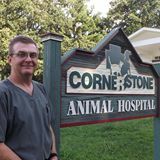 Cornerstone Animal Hospital seeks to honor Jesus Christ, in all that we do. We focus on caring for people by offering our clients the best medical care possible for their pets. Food Allergy, Environmental Allergy ie: pollen, dust, mites, mold or grass, just to name a few and Contact Allergy like carpet or shampoo. There are many underlying causes of itching in dogs. Your dog may have an infection, parasites, or allergies. All require treatment to stop the itching, chewing and licking, but knowing the underlying cause is important. 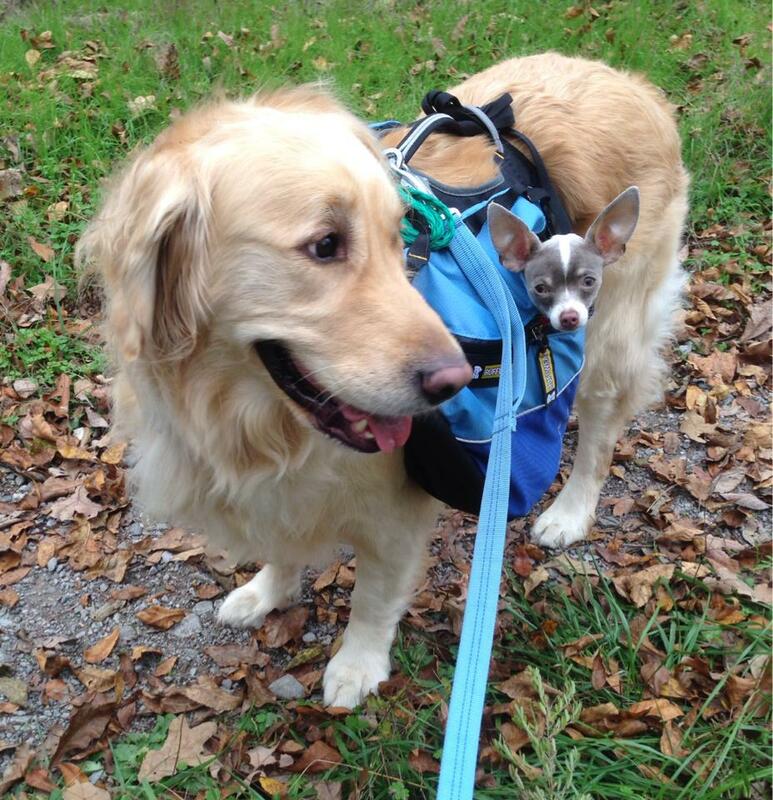 Apoquel is Fast Acting - Veterinarian Recommended - Safe for Your Dog- Proven Results! We can now Deliver Purina Pro Plan and Prescription Diet to you home! Click on the Green Purina button look for Register, the Clinic ID is 71POM. For a limited time save 50% off use code PPVD50. 1998 when we opened our doors.